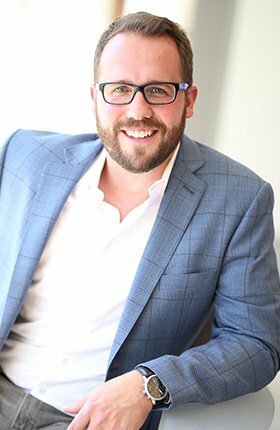 Brett is a patent agent who brings to Nitro his expertise in developing IP strategies, patent drafting and prosecution, portfolio management, and opinion work regarding patentability, infringement and validity. His practice focuses on patent-related issues in the software, electrical and mechanical fields, with particular emphasis on emerging technologies such as computer vision, AI, big data and the Internet of Things. His professional experience includes servicing clients in the software, hardware, wireless communications, data security, medical devices, automotive electronics, solar energy, process automation, oil and gas, and consumer product industries. Brett provides strategic patent advice for clients ranging from individual inventors, universities, and start-ups, to large multinational corporations, and is responsible for managing patent portfolios of all sizes.